Whilst it seems the entirety of Instagram is gallivanting around a European Summer, we're in the depths of Winter here, in the Southern Hemisphere. Here are our top five favourite face oils, that are keeping us hydrated as we hibernate. Oils are a great way to keep your skin hydrated and taken care of. 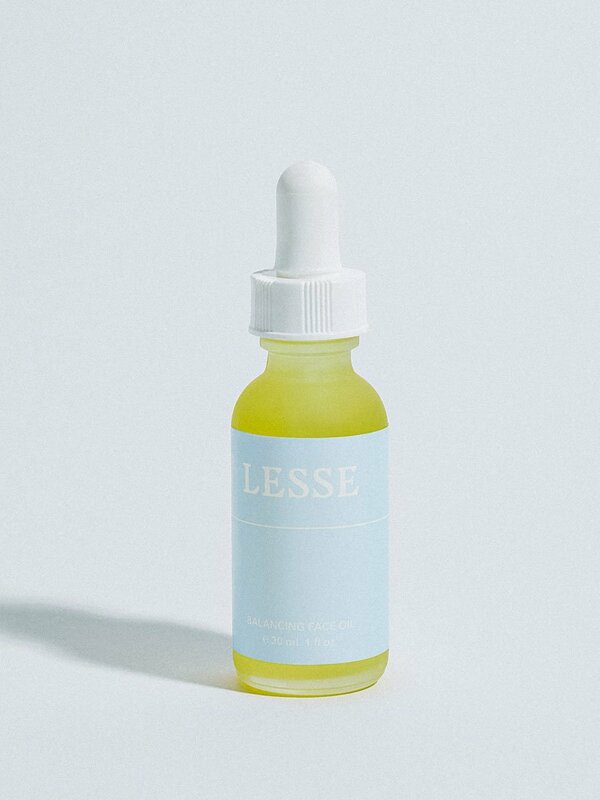 Applying an face oil after you've cleansed your face replenishes and rebalances the skin. You can elevate this ritual by using tools such as a Jade Face Roller to promote lymphatic drainage and improved blood circulation. Have another face oil you'd like to recommend. Share with us in the comments below..